July is nearly halfway over, which means it's time to fill you in on the new original programming set to land on Hulu in these next few weeks. Unlike fellow streaming site Netflix (which seems to have more programming than any sane person could watch in a given month), Hulu has only a handful of new shows debuting this month. Here's what you can look forward to. I'll admit I had no idea what to expect when I dove into the first several episodes of Letterkenny made available for US critics last week, but boy was I pleasantly surprised. 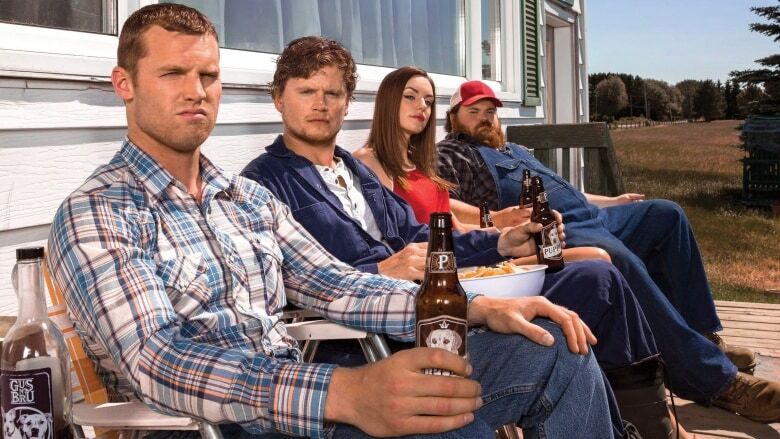 A hit Canadian comedy that hasn't been available in the US until now, Letterkenny presents itself initially as a traditional dumb-yokel comedy series. But, hidden underneath the jokes about rural Canada (and there are plenty) is a whip-smart brand of humor that kept me laughing. It's not rocket science, and it's certainly not trying to be. Rather, Letterkenny manages to operate on multiple levels with its humor (a decidedly difficult thing to do), making this a fun series for anyone looking for a laugh this summer. I'd compare it to the early seasons of Everything's Sunny in Philadelphia or The League. I wanted to like Castle Rock. I really did. But after watching the first four episodes provided for critics, I was pretty disappointed in what the show is so far. 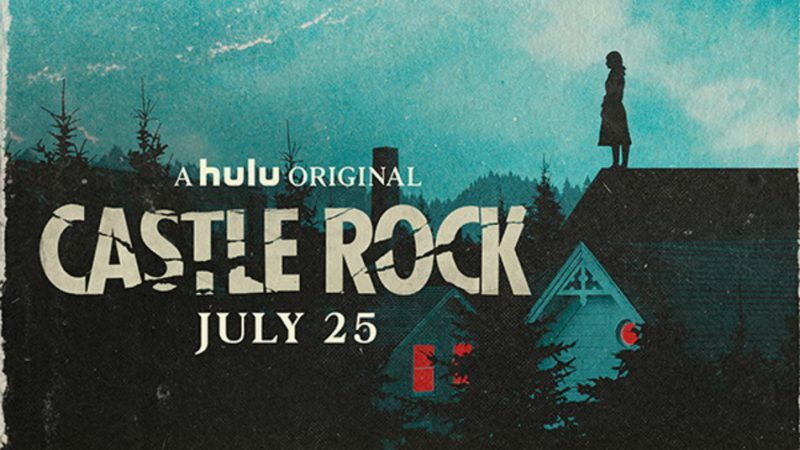 Castle Rock's pedigree is top notch: the series is based on stories by Stephen King (who shares a producer credit with uber-producer and Star Wars director J.J. Abrams), stars a murderers' row of excellent character actors (including Andre Holland, Melanie Lynskey, Terry O'Quinn, Bill Skarsgaard, Scott Glenn, and Sissy Spacek), and the main action takes place in and around Shawshank Prison (which I'm sure everyone remembers as the site of The Shawshank Redemption). That's a lot in the plus column for a series before it even begins to air. But after watching those first four episodes, I was left wondering why I should continue on and watch the rest, as nothing much happens over the course of the first four hours. We're introduced to our major players and given a taste of the supernatural elements at play (and there are several, which, frankly, might be too many for the series to tackle right out of the gate). But after that, we spend the next several episodes just rehashing what we already know. Something strange happened thirty-some years in the past that impacted several of our main characters, but no one really seems to know exactly what went down. There's a mysterious young man who may or may not be evil (he's played by none other than our new Pennywise the Clown from IT, Skarsgaard, in a truly mesmerizing performance). And another character has some form of telepathy that she can't quite control as much as she'd like. Like I said, it's a lot of exposition that just keeps churning over and over. And, through the first four episodes, the series seems to be more concerned with telling us things (about the past, the present, and the paranormal) than it does with showing us these things - a cardinal sin in my book. Will I keep watching? Probably, at least to see if the series manages to realize that with a cast this strong, it needs to actually give them something to do. But unless you are a major King fanatic, this one is probably on the Skip It list. In the era of Peak TV, I unfortunately don't have enough time to dive into already running shows and catch-up, but I wanted to let you know that these two critically acclaimed shows are back on Hulu this month (and, at some point in the coming months, I hope to be able to catch-up on both myself).